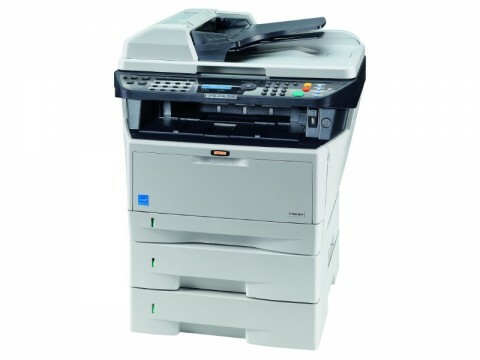 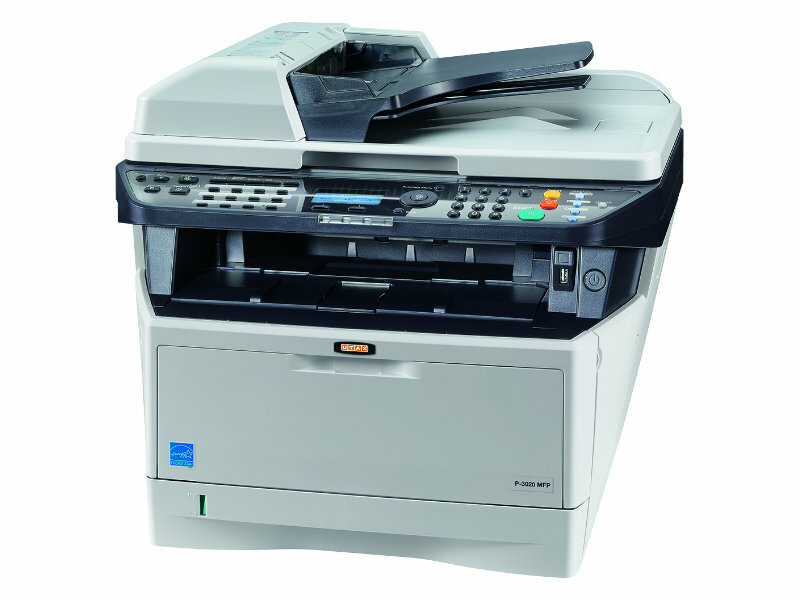 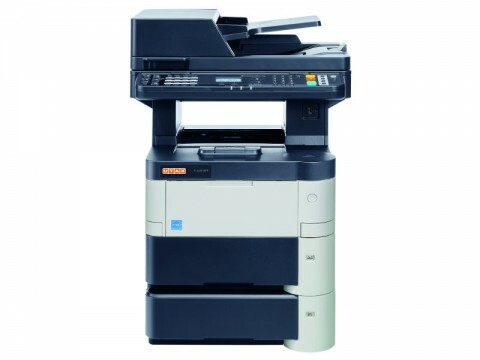 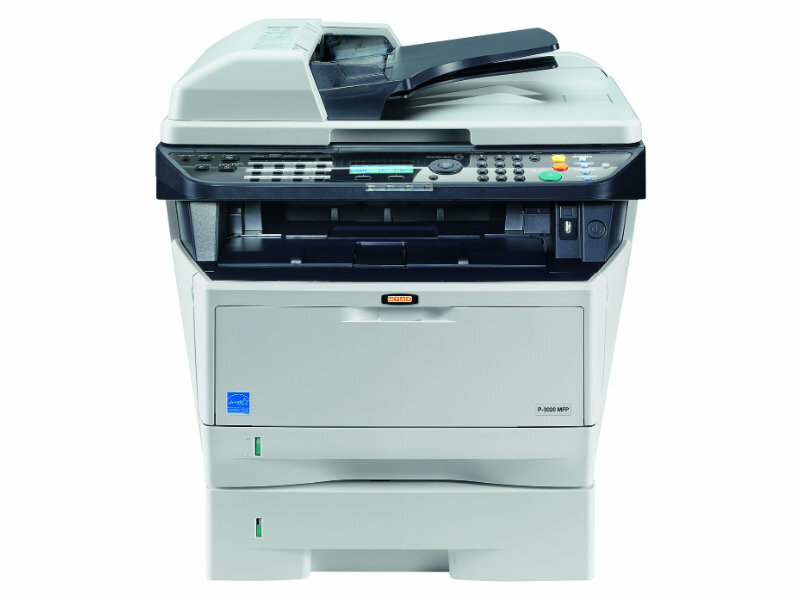 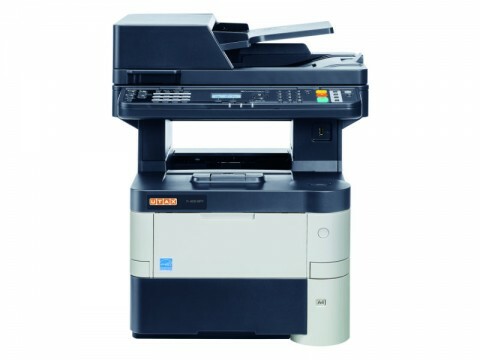 This UTAX P-3020 MFP photocopier makes life that much easier! 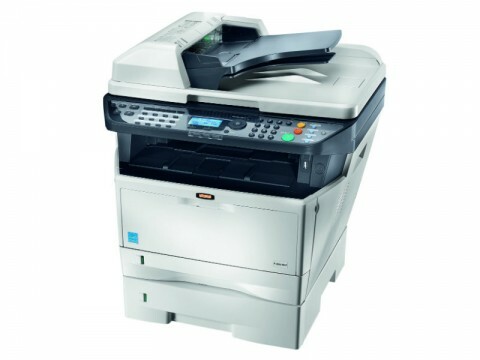 Copying, printing and colour scanning are part of its standard features just like the platen cover and paper supply of 300 sheet, which can easily be upgraded to 800 sheet. Thanks to the UTAX P-3020 MFP’s printing speed of up to 30 A4 pages/min, it is also very productive!